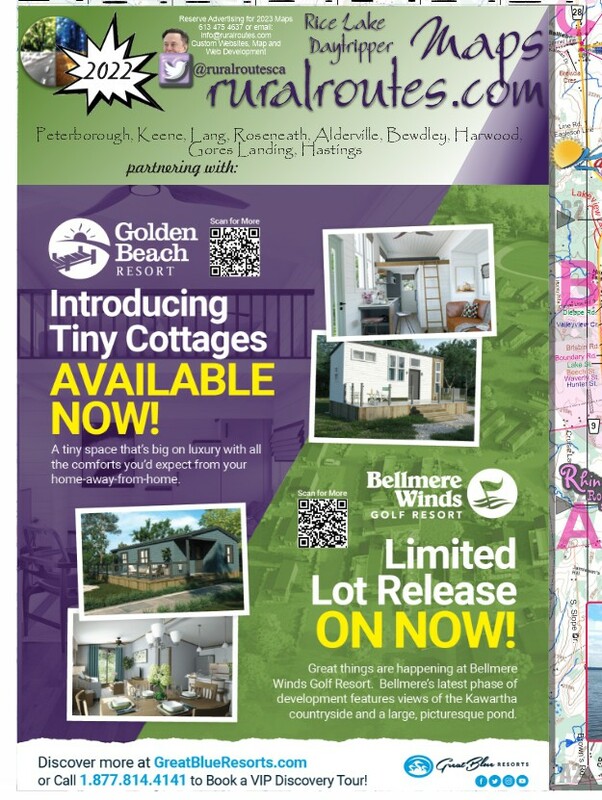 Golden Beach Resort and The BoatHouse Cafe RestaurantRecord Owner? Log in. Have something to say about Golden Beach Resort and The BoatHouse Cafe Restaurant? Great spot on Rice Lake! Lots of new cottages have went up since I had been here last! The boat ramp is well maintained and there's lots of dockage for boaters! The Boathouse restaurant has excellent food on the resort site as well! Great facilities with showers, toilets and a great little convenience/souvenir shop.